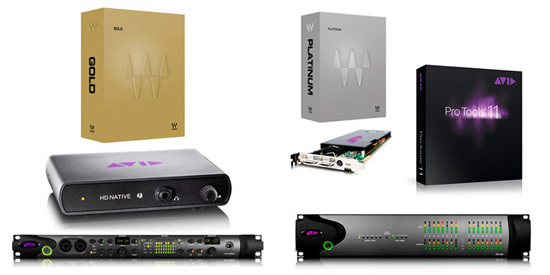 Jigsaw Systems in the UK are currently offering free Waves bundles with Pro Tools Systems but you haven’t got long to take advantage of this very good offer. If you buy a system with a new Mac Pro, Sonnet Thunderbolt pci-e chassis, and a Pro Tools HDX system with an 8x8x8 interface they will give you a free Waves Platinium bundle. We don’t know how they are doing it, but they and you have just a couple of days to grab this deal, as it finishes on July 10th, so if you are thinking about a new Pro Tools system then check these deals out now.